Westerville Schools with Columbus Taxes!! 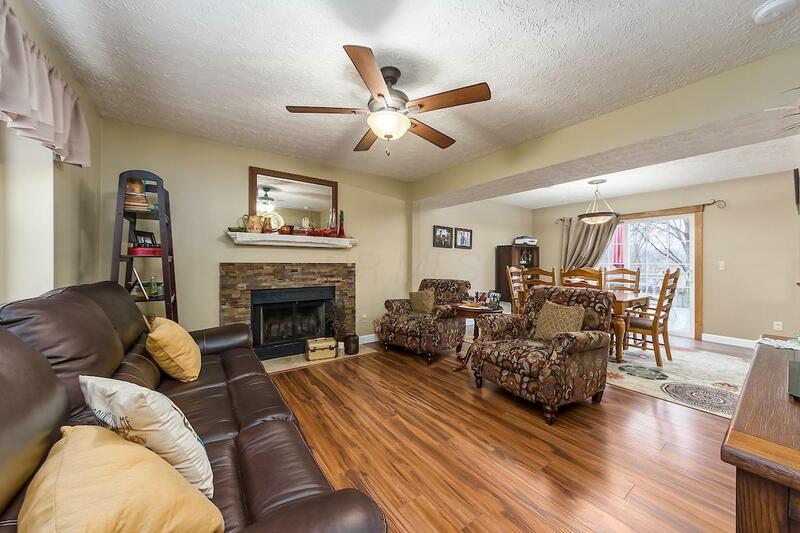 Beautifully updated 2-story home with open concept. Spacious living room, with wood burning fireplace, opens to the large dining room, which also opens to the recently updated kitchen. Kitchen updates includes 42 inch cabinets, countertops, backsplash and stainless steel appliances. All new laminate flooring and carpet throughout the main and upper levels. 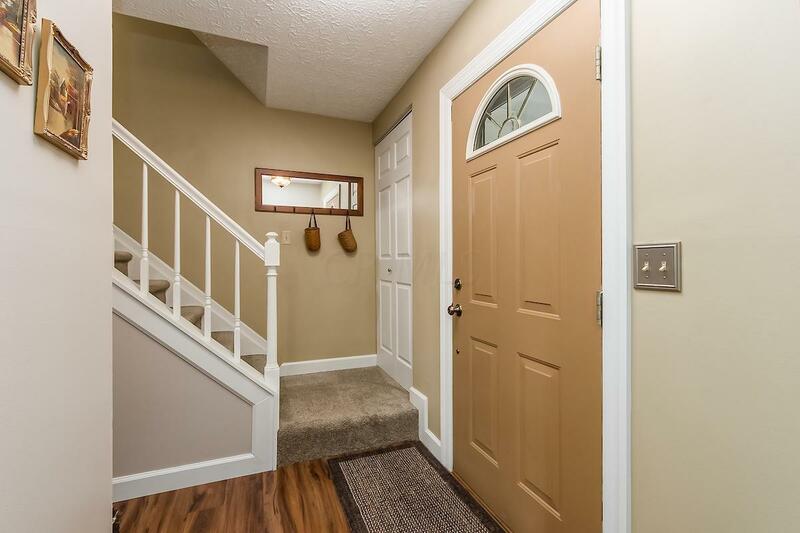 Additional living space can be found in the finished basement. Fenced in backyard includes a large deck overlooking wooded space behind. Updated shed for additional storage. 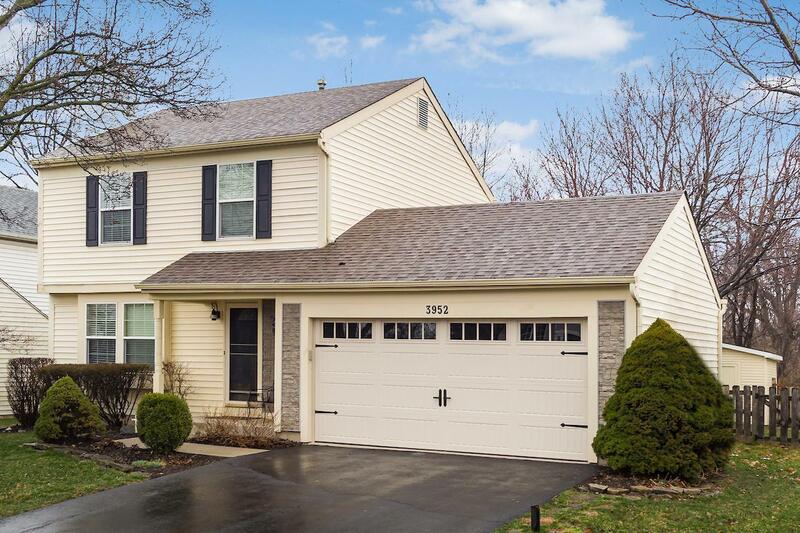 Come see this well-cared for home and all the many updates it has to offer. 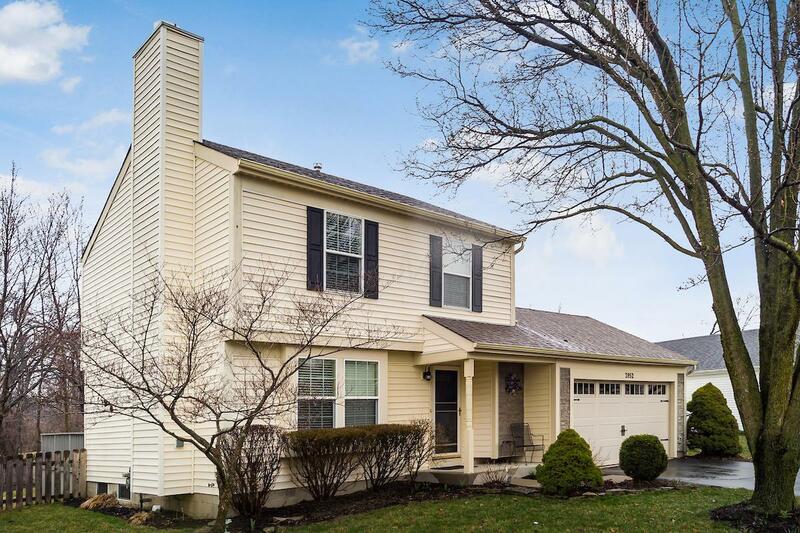 Convenient location, close to I-270, 161 and Easton. ** Agents please see A2A remarks.